Welcome to Dance with Passion. 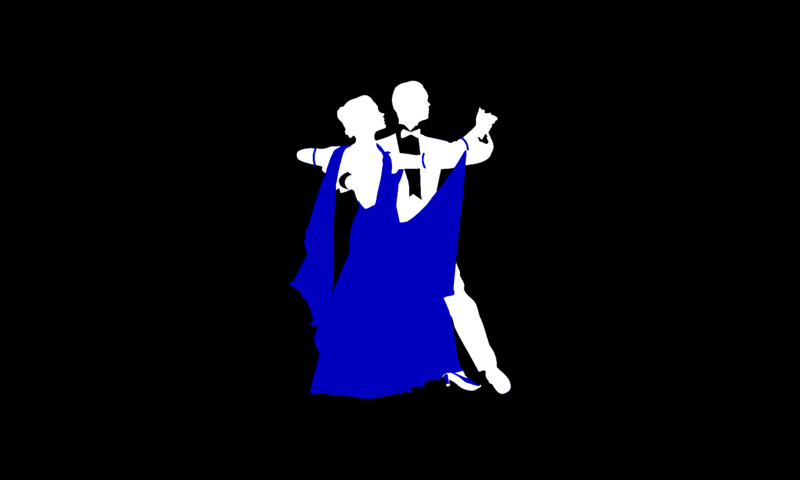 I’m David Alexander, a master ballroom dance instructor. It would be my honor to share the wonderful world of ballroom dance with you.